the life and times of a culinary student at the institute of culinary education (ICE) in manhattan. i've just graduated from manhattan's the institute of culinary education! 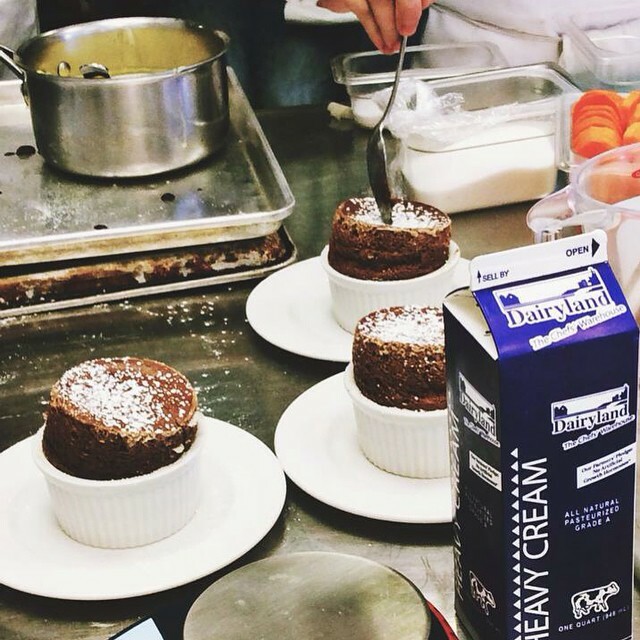 have you always dreamt of pursuing culinary school yourself? pictured yourself in crisp whites and behind long, gleaming worktables? well, now, take a peek behind that curtain. thinking of attending culinary school yourself? read the culinary school faq!